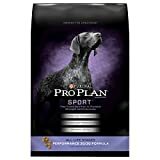 i Click 'view all' to instantly compare this ok deal with offers on other top dog food. 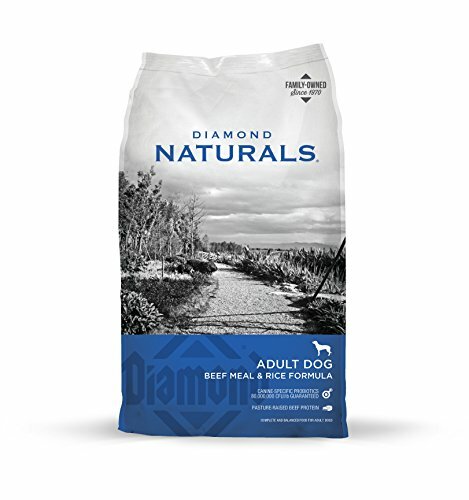 Diamond Naturals ADULT Real Meat Recipe Premium Dry Dog Food is currently selling at $31.00, approximately $4.97 higher than average, giving a potential saving of $4.99 right now. With a lowest price of $11.00 and an average of $26.03 it is selling on the high end of its usual range. Price volatility is 0.59% (meaning it does not change often), so you might have to wait a while for the price to drop. Right now this product is a recommended 'ok deal'. 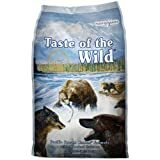 Compare the current price, savings (in dollars & percent) and Buy Ratings for the top Dog Food that are closely related to Diamond Naturals ADULT Real Meat Recipe Premium Dry Dog Food. Here is how Diamond Naturals ADULT Real Meat Recipe Premium Dry Dog Food compares with other leading Dog Food. Crude Protein 25.0% MinimumCrude Fat 15.0% MinimumCrude Fiber 4.5% MaximumMoisture 10.0% MaximumZinc 150 mg/kg MinimumSelenium 0.35 mg/kg MinimumVitamin A 15,000 IU/kg MinimumVitamin E 150 IU/kg MinimumTaurine* 0.12% MinimumOmega-6 Fatty Acids* 2.4% MinimumOmega-3 Fatty Acids* 0.4% MinimumTotal Microorganisms* Not Less Than 80,000,000 CFU/lb(Lactobacillus plantarum, Bacillus subtilis, Lactobacillusacidophilus, Enterococcus faecium, Bifidobacteriumanimalis)For dogs over 100 pounds, feed an additional 1?2 cup for every 10 pounds over 100 pounds. 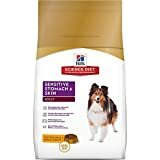 For pregnant or nursing adult dogs, we recommend free-choice feeding.Remember to keep plenty of fresh water available to your pet at all times.